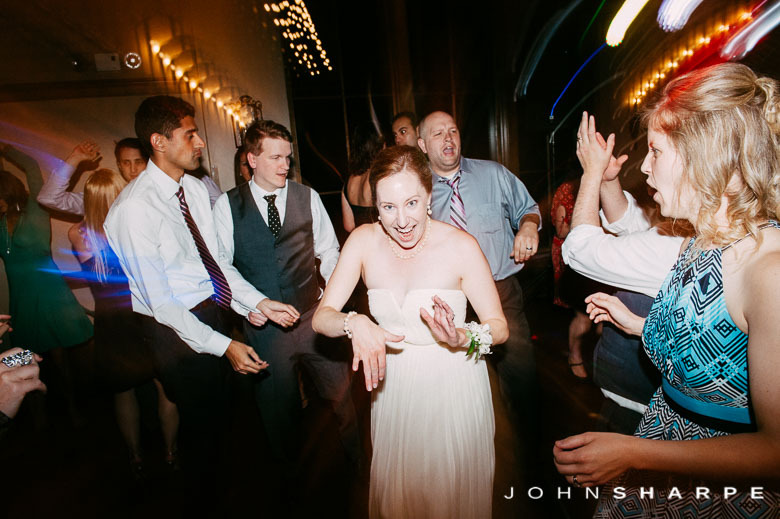 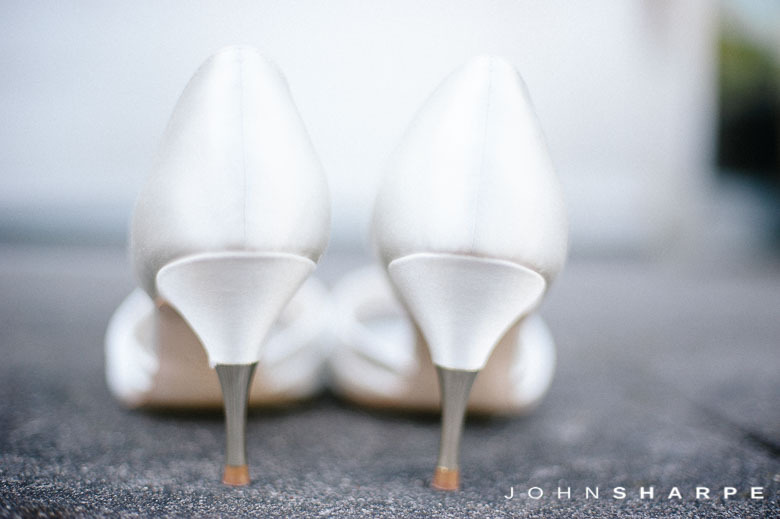 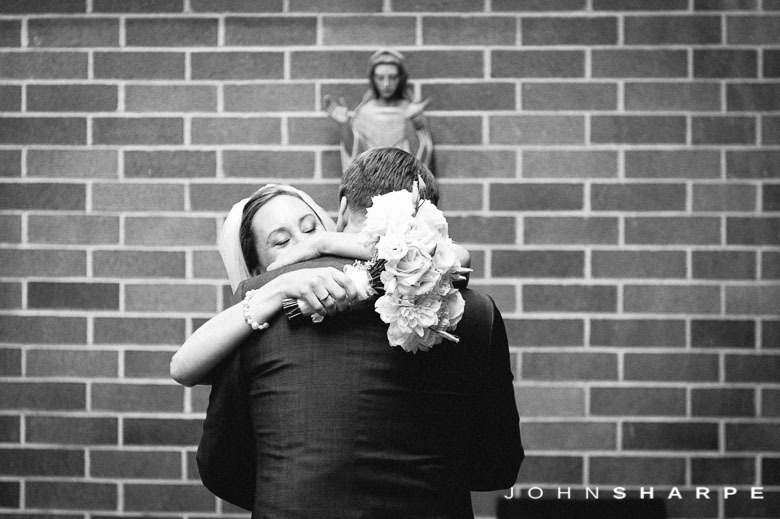 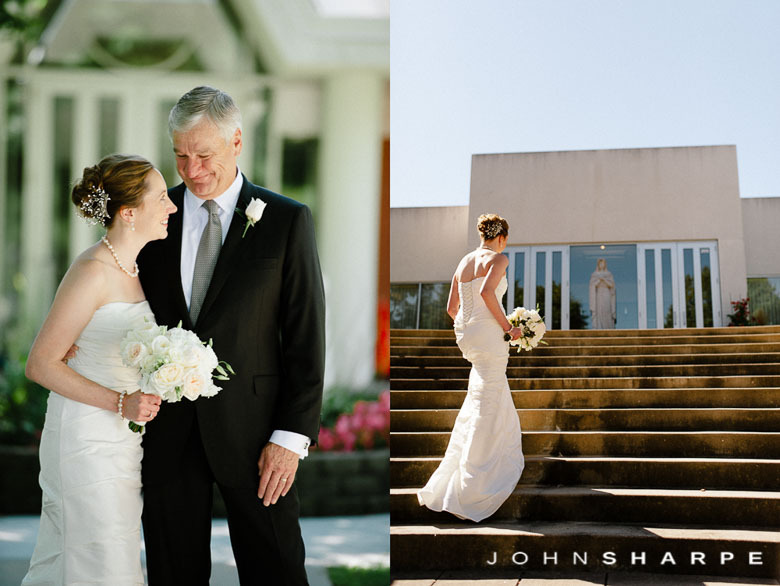 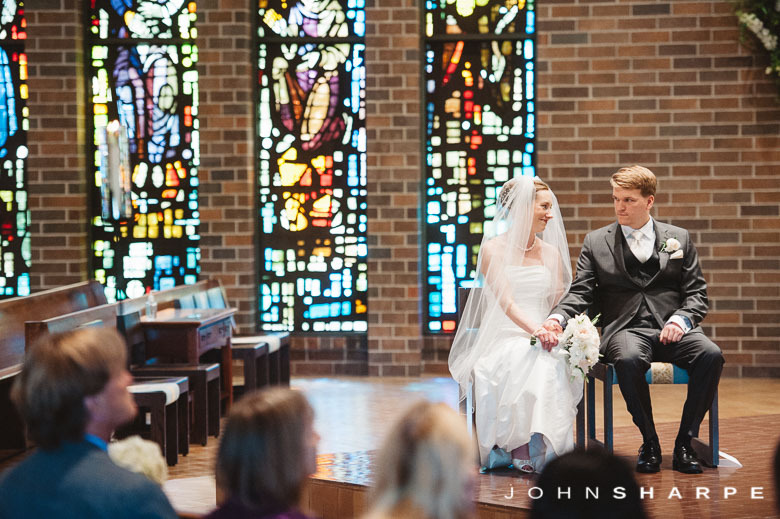 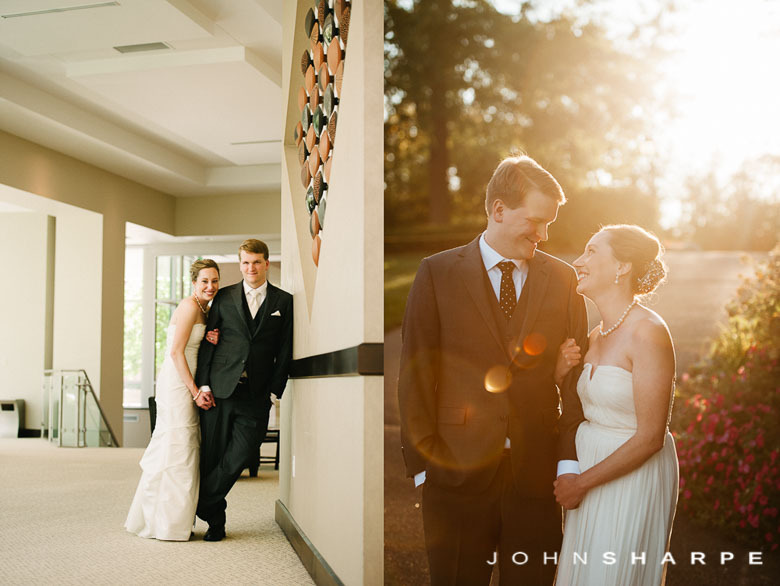 Photographing Meghann and Kevin’s wedding took place on two separate days. 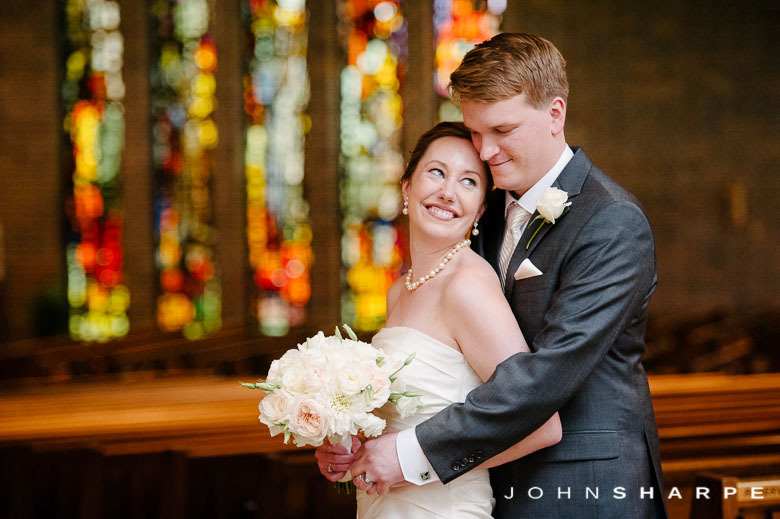 In early September, I photographed a small intimate ceremony held at The Church of St. Patrick with a luncheon held at the Westin. 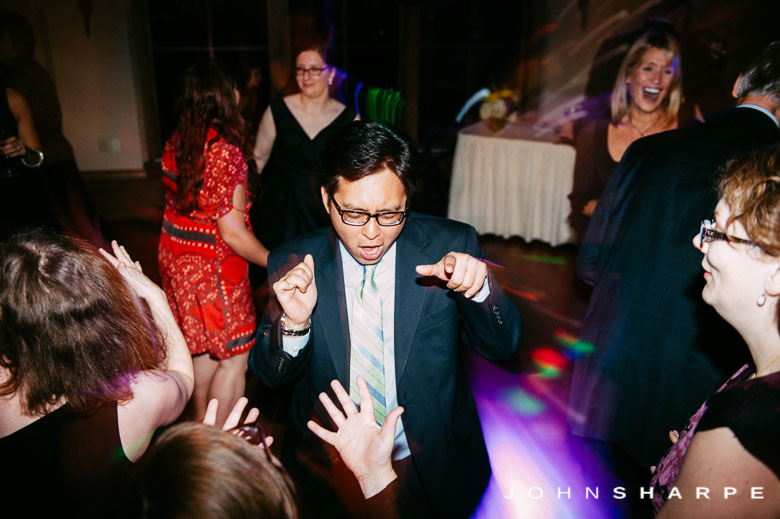 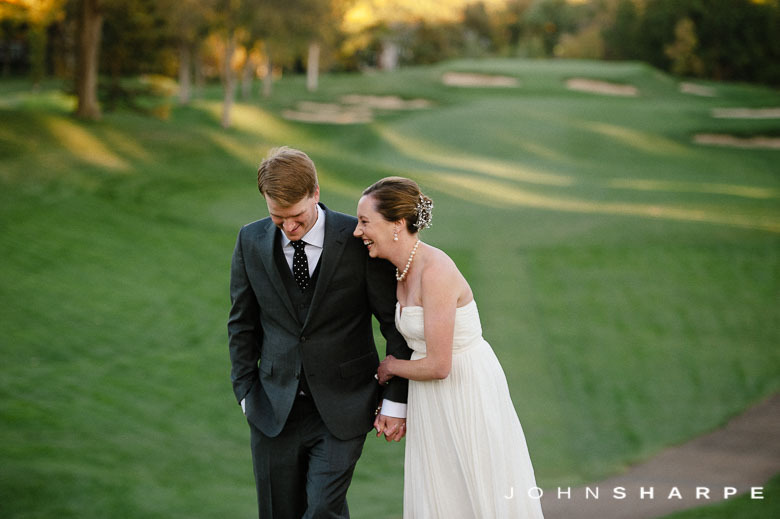 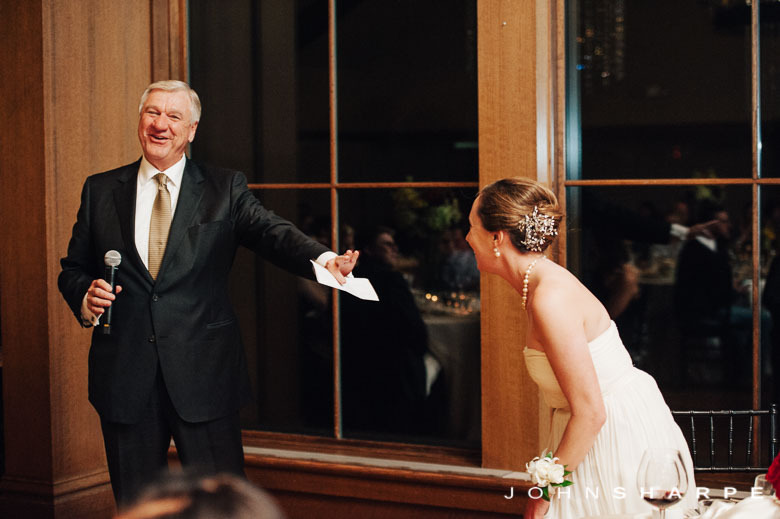 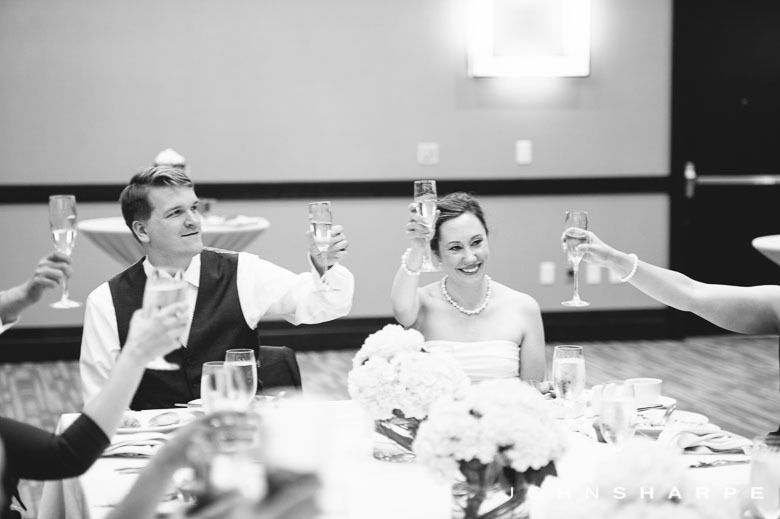 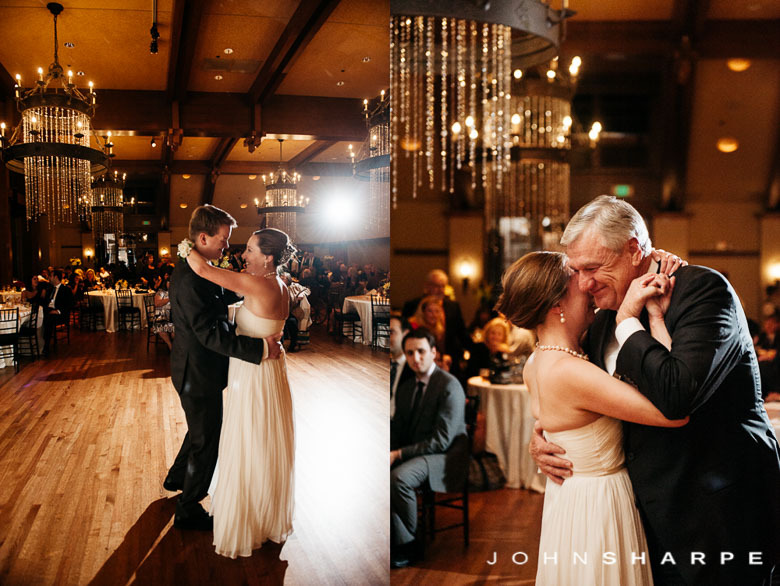 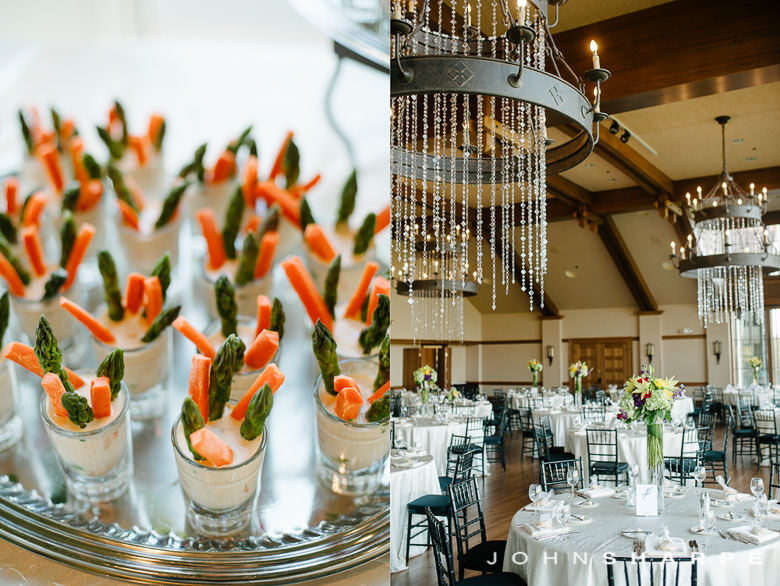 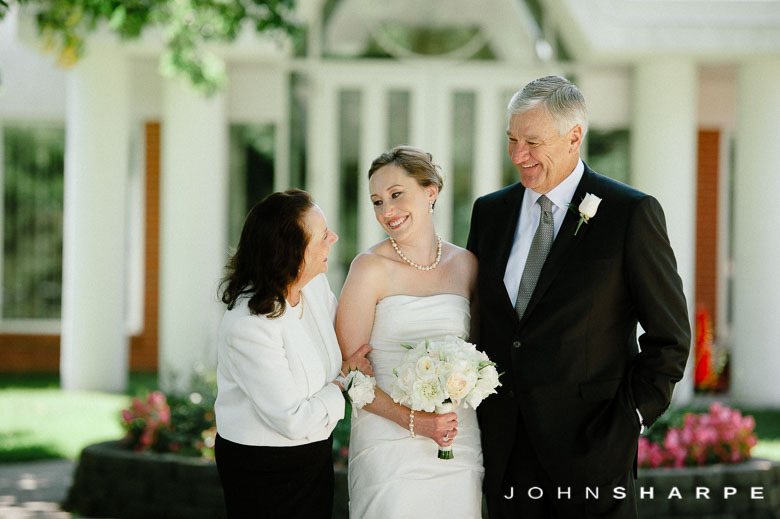 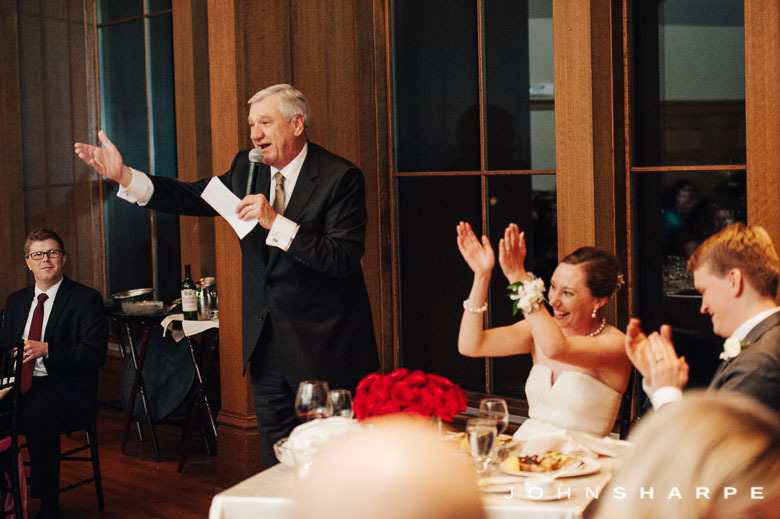 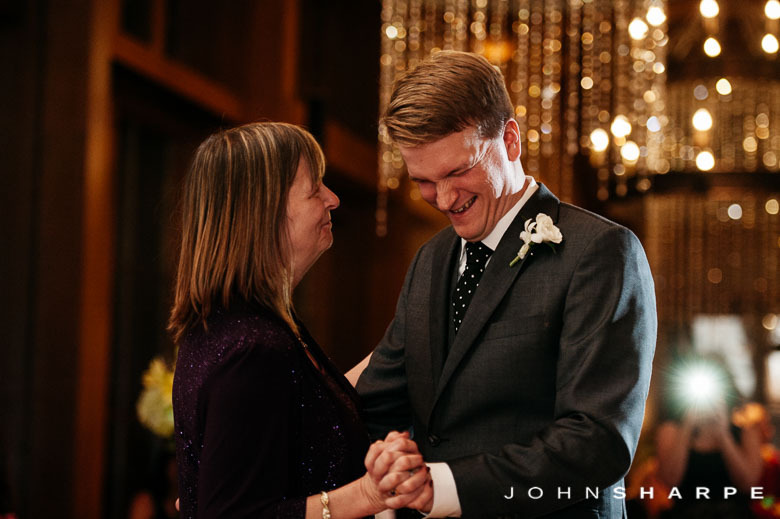 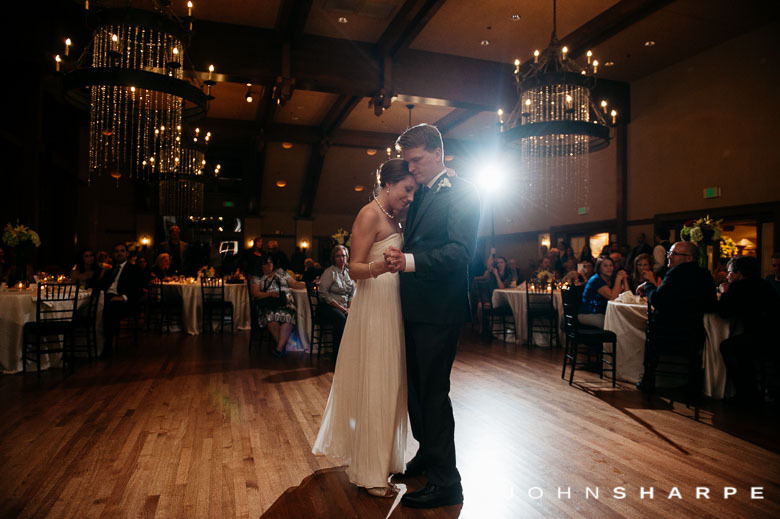 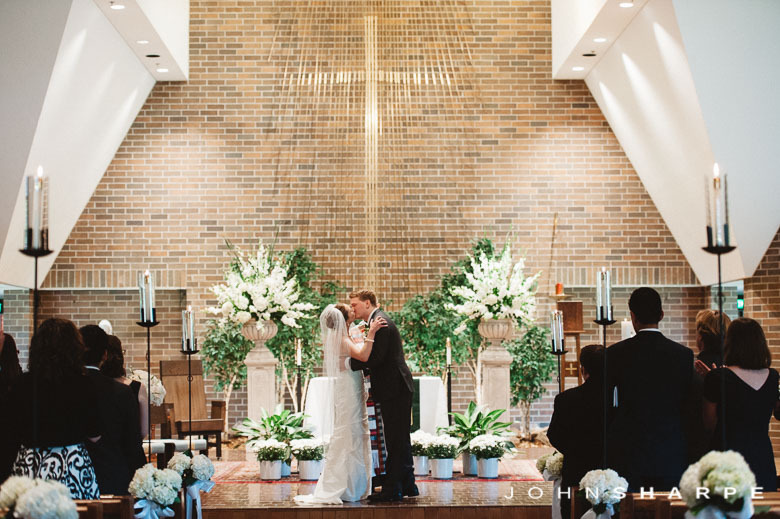 In October, a large celebration was held with family and friends at the beautiful Interlachen Country Club in Edina, Minnesota. 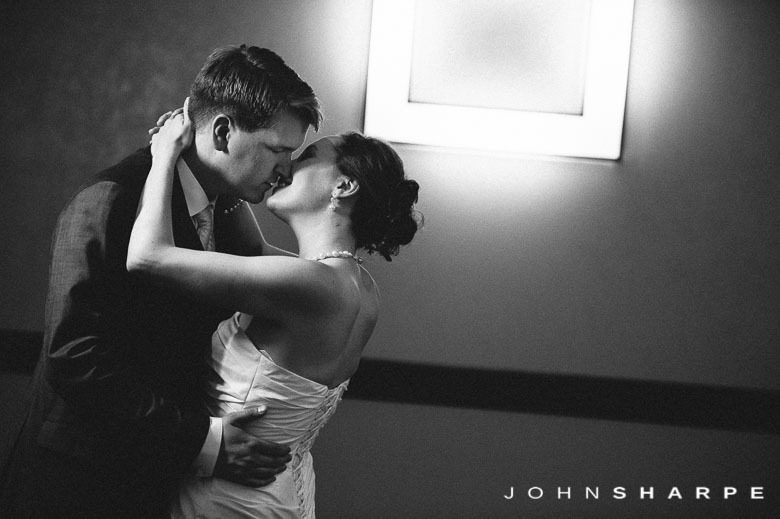 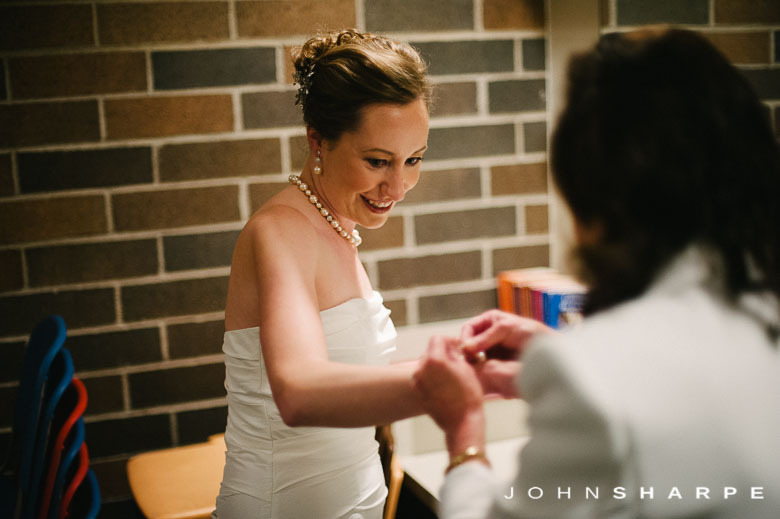 I enjoyed this wedding as both the wedding photographer and a guest. 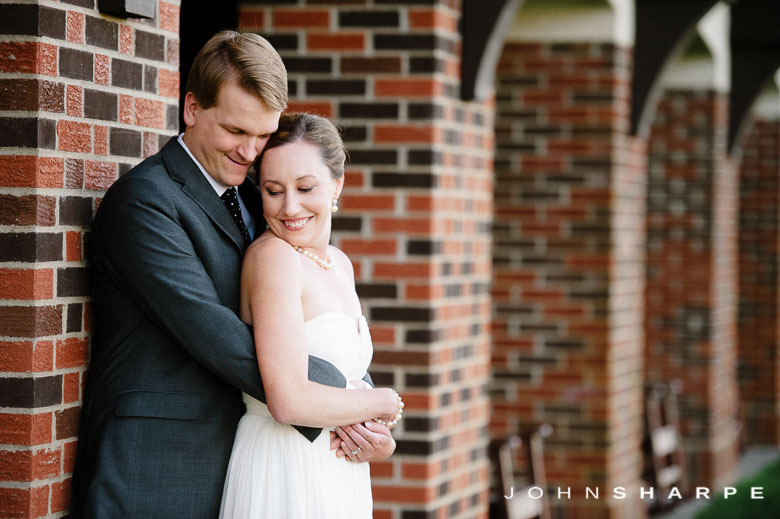 I have known Meghann for over 8 years as she and my wife went to Medical School together. 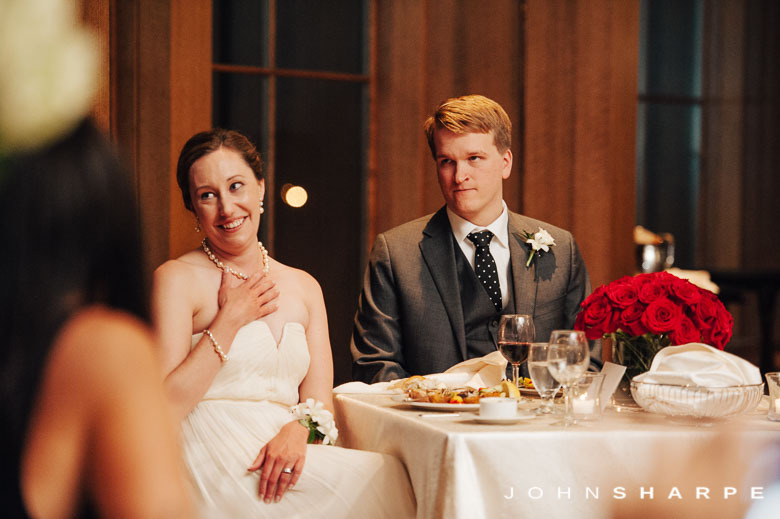 Earlier this year, Meghann contacted me that she was engaged to Kevin. 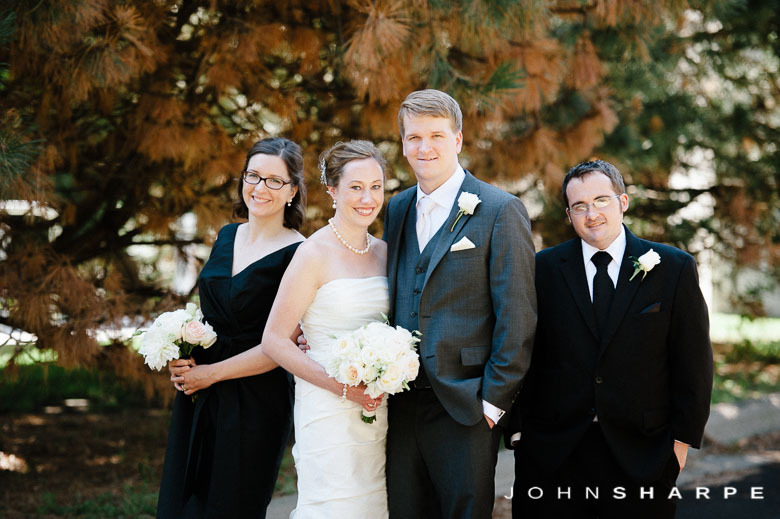 Prior to that time, I had only met Kevin a few times. 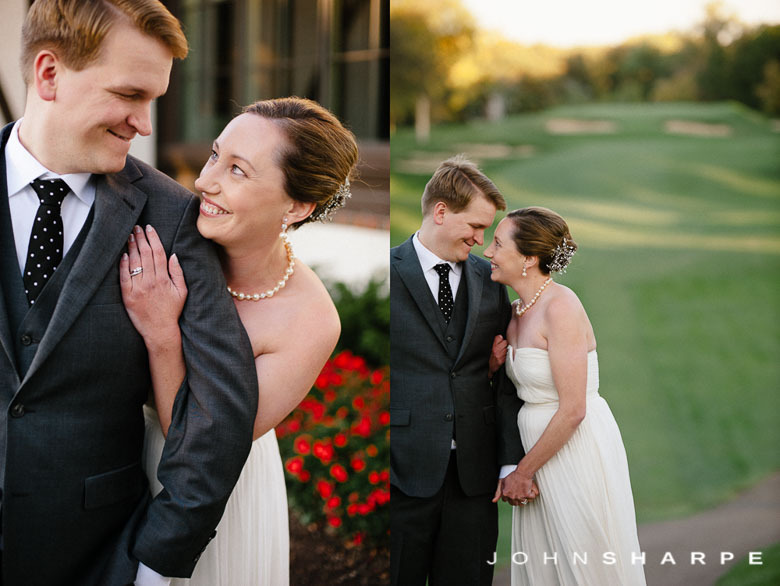 However, after shooting Meghann and Kevin’s engagement session and two “wedding” days, I’ve gotten to know him better. 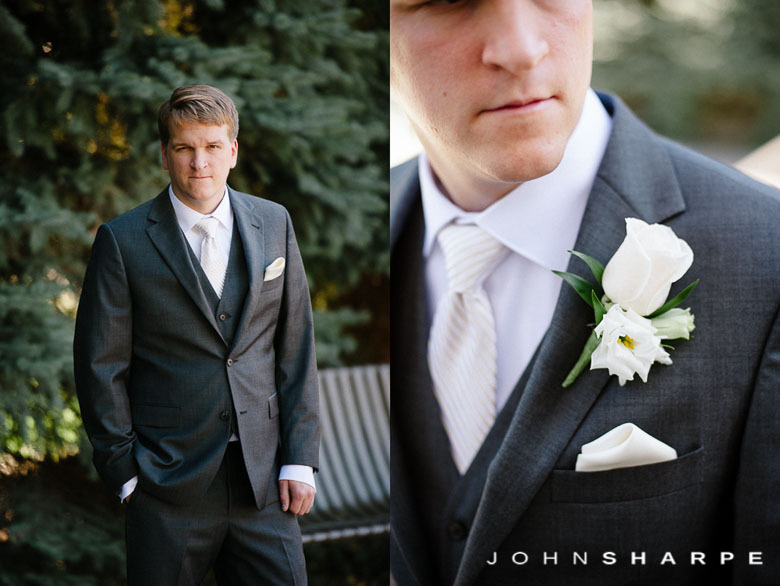 Kevin is a great guy and (without sounding like a cliche wedding photographer) is perfect for Meghann. 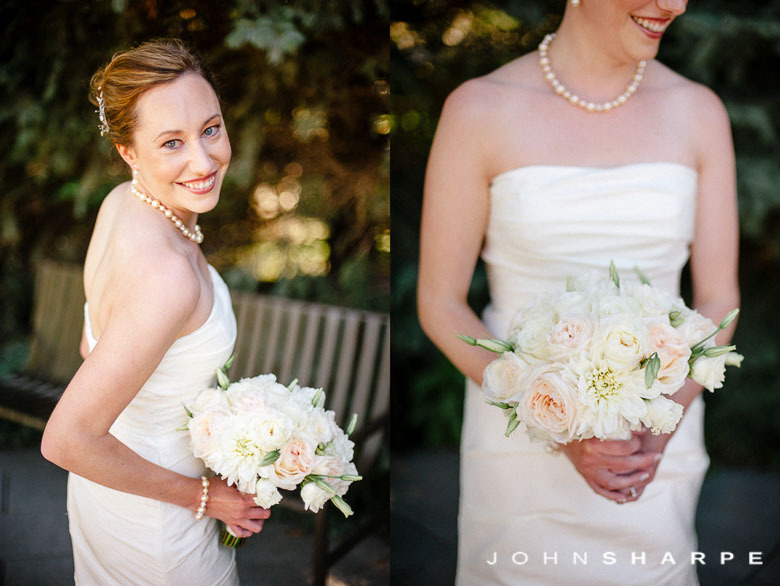 I’m thrilled with these photos and so excited to share them! 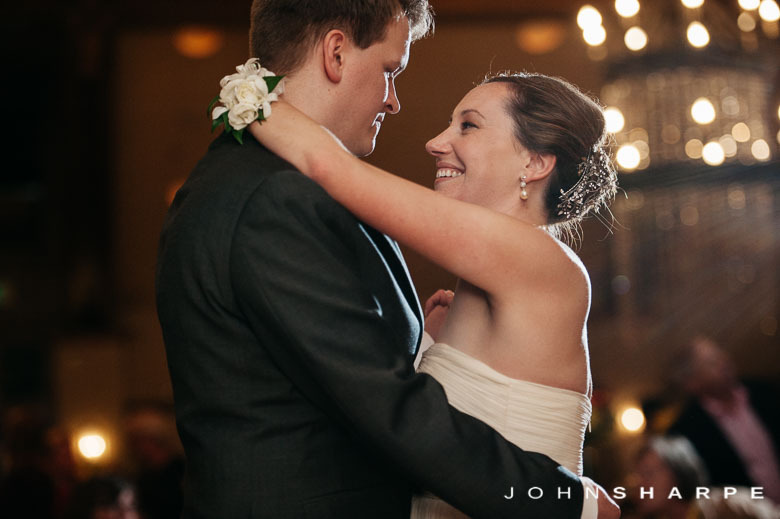 Kevin and Meghann I wish you both the very best! 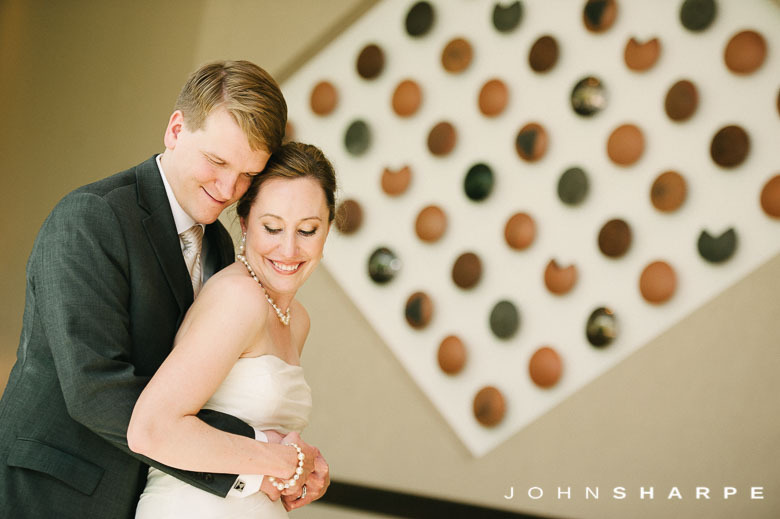 You are two wonderful people and I’m glad you found each other!